To complete the Earth Series, Montarbo presents on world premiere at Prolight & Sound 2017 the new Earth 115 Subwoofer. 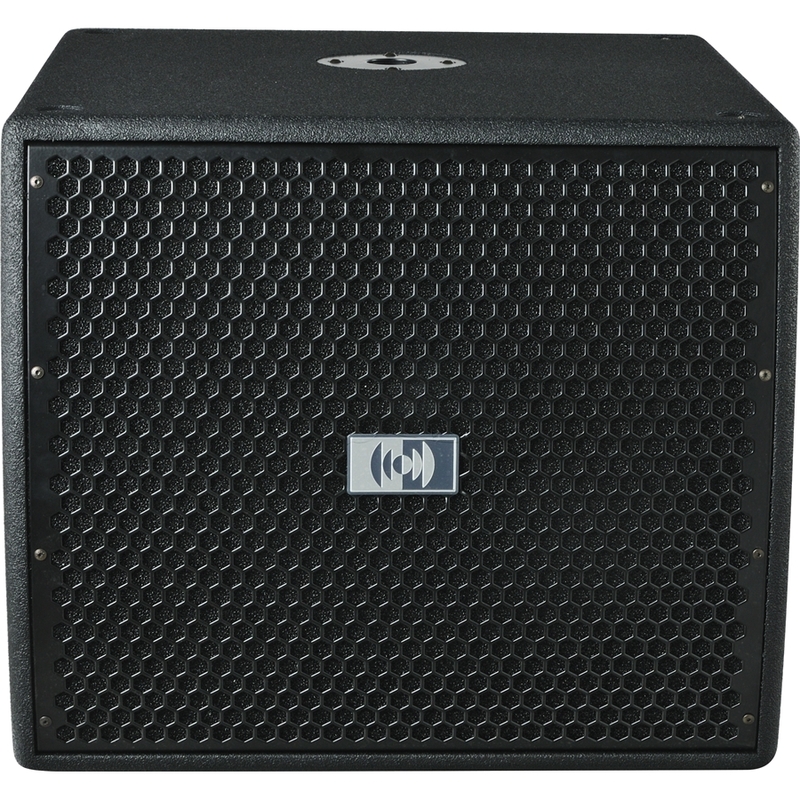 This is an active subwoofer with a class-D amplifier; it is responsive, powerful and compact, with conical profile reflex duct and no turbulences. The sound is what you would expect from a high-level subwoofer. Montarbo Made in Italy EARTH115 is a 15” cone driver bass cabinet with extremely compact dimensions and low weight but still capable of delivering with no distortion all the power of the built-in amplifier, with accuracy and clarity, maintaining great sounds even at very high sound pressure levels.